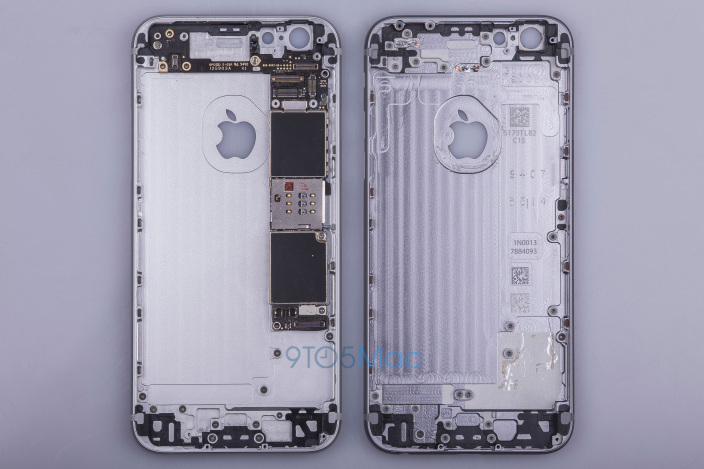 Several new images showing something what appears to be a rear shell for the upcoming iPhone 6s Plus have recently appeared on the Internet. 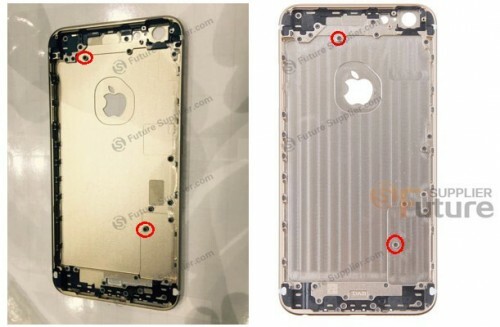 Future Supplier blog reporters claim the part is nearly identical in size and shape to the rear shell of the iPhone 6 Plus. Probably the only really noticeable difference is the location of the holes for screws that hold the loud speaker module. 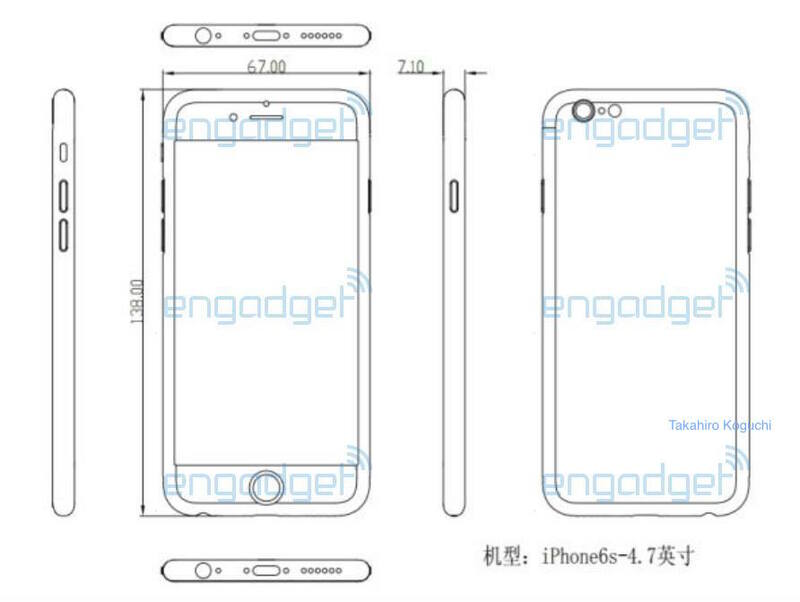 Apart from that, “the 6S Plus’ rear housing is stronger”. 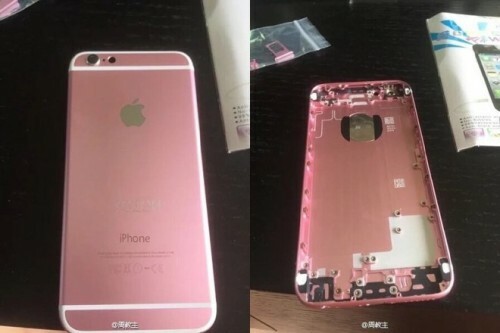 Looks like the guys from Cupertino did their best to make the smartphone strong enough not to bend in your pocket. Well, that’s what we all expected, right? 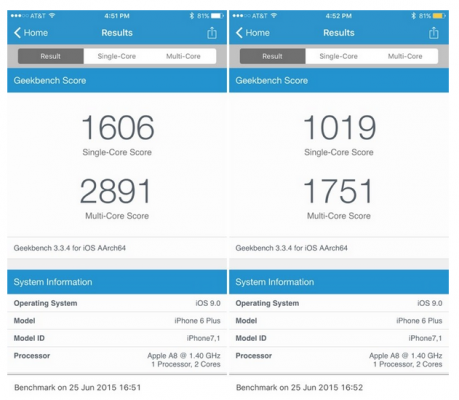 Apple has recently released iOS 8.4.1 beta to developers for testing. The release comes less than a month after the official release of iOS 8.4, which contained a completely redesigned Music app supporting Apple Music as well as some general bug fixes and stability improvements. According to the latest report from DigiTimes reporters, Apple will officially unveil the long-awaited iPad with a larger screen in November. The device will reportedly feature a 12.9-inch display and stereo speakers. 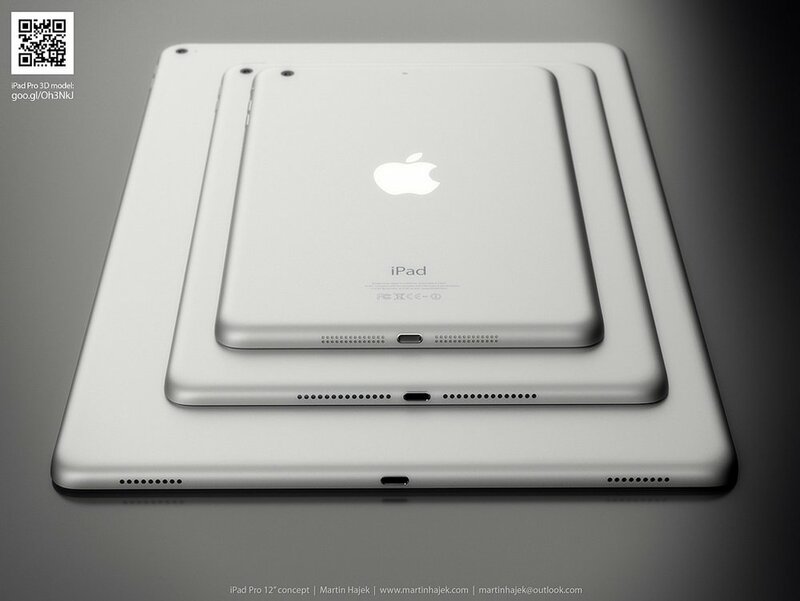 It may also get a screen resolution of 2732×2048 and iOS 9 as an operating system. The guys from Cupertino have recently released two iPhone 6 commercials. They are called 'Loved' and 'Hardware & Software'. As can be easily guessed from the names of the ads, they tell us about people using iPhones and the reasons for them to love these devices as well as about the perfect combination of hardware and software of the iPhone. The main idea of both clips sounds like “If it’s not an iPhone, it’s not an iPhone”. What a surprise for us! Both commercials are available below this post and on Apple’s official YouTube channel. Below these short videos you will find the descriptions posted by the guys from Cupertino. 99% of people who have an iPhone… Love their iPhone. 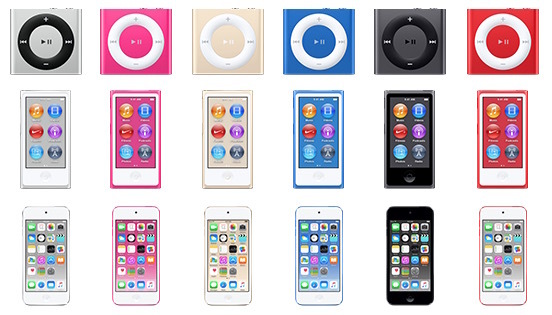 According to the latest rumors that appeared on the Internet earlier this week, the guys from Cupertino may show us a brand new iPod lineup on July 14th. The rumors come from French website iGen.fr, which has a good track record when it comes to Apple gadgets and their release dates. This means we can believe the latest report shared by French reporters. 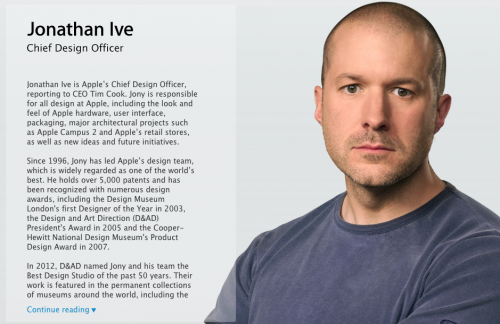 Jony Ive has finally become Apple’s Chief Design Officer. His profile on Apple’s official website has been updated recently to reflect his new post. Apart from Ive, two other company executives have been promoted. These are Alan Dye who is now Apple’s Vice President of User Interface Design and Richard Howarth, the chief of Industrial Design department. As you might have guessed, Dye will be responsible for the software and its look and Howarth will focus on the hardware. 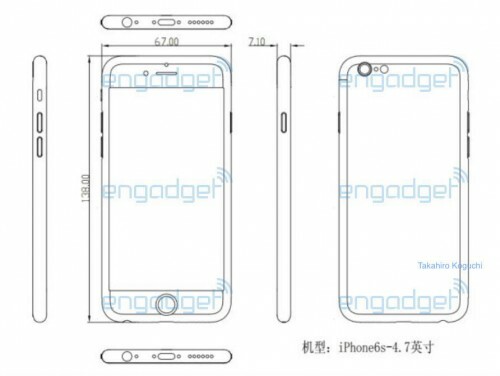 According to the latest report shared by people familiar with the matter, the next-generation iPhone called presumably the iPhone 6S will get a design nearly identical to the design of the current iPhone 6. The thickness and width of the smartphone will remain the same and it will feature same antenna lines as its predecessor. The position of speakers, microphones and the Lightning connector won’t be changed as well. However, if to speak about the internal components layout, it will be slightly different. As you probably know, Apple’s upcoming iOS 9 can boast of a Low Power mode that helps to make the battery life longer by turning off the background activity and a number of other things you don’t really need when your battery is about to drain. According to Apple, when the device is put into this mode, its performance is reduced. Although it’s quite obvious, MacRumors reporters have decided to test the ability of Low Power mode to extend battery life using Geekbench 3, which now supports iOS 9.